Increasing vehicular traffic is a very serious problem in cities and the need for better traffic management is a pressing matter. Traffic monitoring with fixed cameras is getting increasingly inefficient as they cannot identify issues beyond their immediate location. 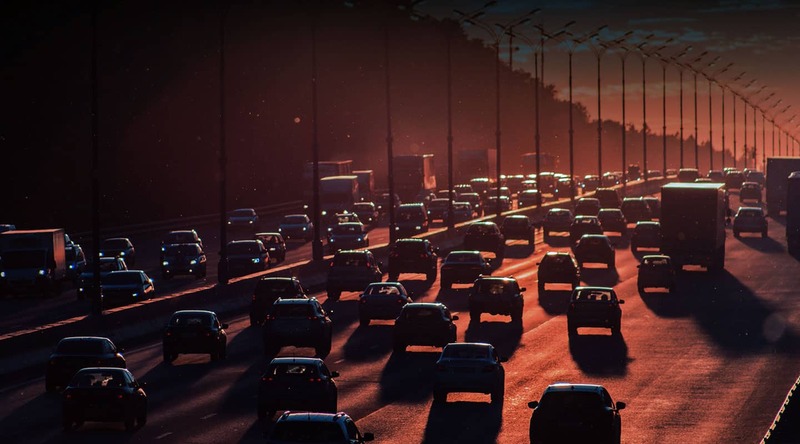 It is important for urban planners to analyze traffic density, road capacity and traffic flow to draw strategies to reduce urban congestion. This will improve traffic times and reduce fuel consumption and may solve the environmental problems affecting urban areas. 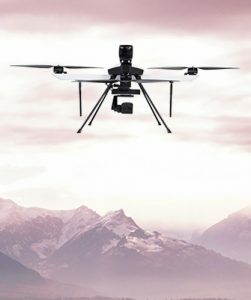 Traffic monitoring via drones can overcome the limitations of traditional methods of monitoring due to its simplicity, mobility and ability to cover large areas. High resolution real-time videos from drones can be relayed to the command and control centre to assist on-ground personnel in road monitoring, traffic guidance, traffic activity analysis, identify and track individual vehicles, read license plates and more. 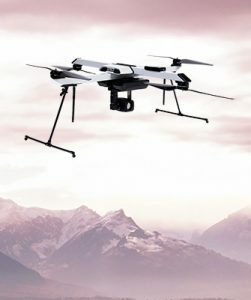 Drones can be equipped with different type of payloads like HD camera and thermal camera for day and night surveillance. Drones can provide on-ground situational awareness in case of emergencies like road accidents, oil leaks etc. and also collect evidence for the same. The data collected by drones can be analyzed to improve traffic flow and road safety. ideaForge’s compact and lightweight drones are the perfect eye in the sky for traffic monitoring due to their ability to transmit HD quality data over large distances in real-time. 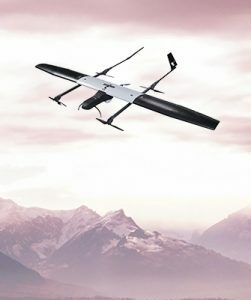 The superior endurance and range of these drones reduce the cost of traffic monitoring and allow experts to analyze traffic variability over longer duration. ideaForge’s highly reliable drones are used by various law enforcement forces for surveillance along with crowd monitoring and traffic management during mass gatherings.